﻿In addition to the events below, Annabelle regularly performs private celebrations, ceremonies and functions. To discuss your next event, contact info@annabellekemish.com. Die Konzertreihe der kulturellen Vielfalt in Berlin lädt nach der Sommerpause zum nächsten Musikabend ein – dieses Mal mit dem Schwerpunkt „Musik und Sprache". Zum Release von Pitch Perfect 3 auf Blu-ray und DVD fürs Heimkino gibt es ein kleines PR Event am 21.4 zwischen 12 und 14h mit GANZ A Cappella bei Saturn am Leipziger Platz. Kommt vorbei um ein bisschen a cappella Spaß beim Shopping zu haben! GANZ A Cappella will be performing a few fun jingles for the release of Pich Perfect 3 on DVD, Blu-ray and 4K Ultra on the 21.4 from 12pm at Saturn, Leipzigerplatz. Come by and have some a cappella fun! 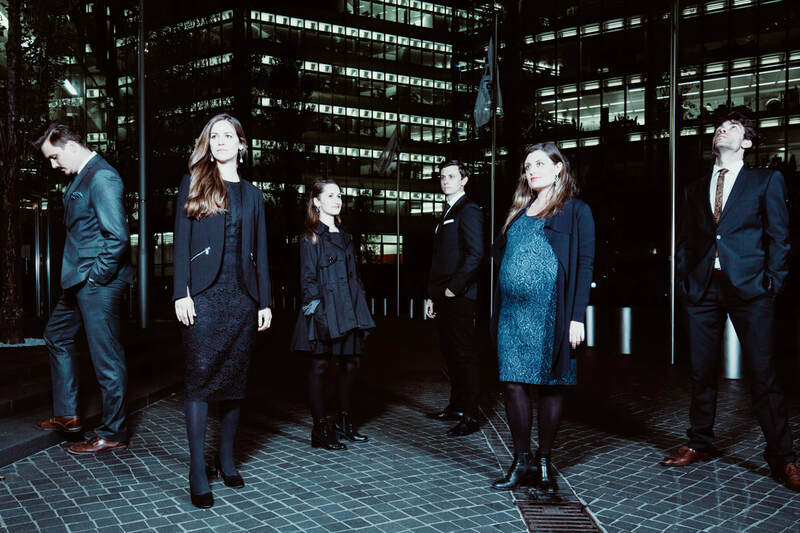 Grab a drink and see GANZ sing their unique brand of pop alongside the H(e)artchor Berlin at the Straßenbahn bar! GANZ A Cappella will present a beautiful selection of reflective and meditative music from Gjeilo, Reger, Lauridsen, Chillcott and many more! We will be joined by the wonderful Baritone Robert Elibay-Hartog. Annabelle is honoured to perform alongside the wonderful 'HXOS Chor Berlin under the direction of Stelios Chatziktoris at this year's spring concert in Neukölln. 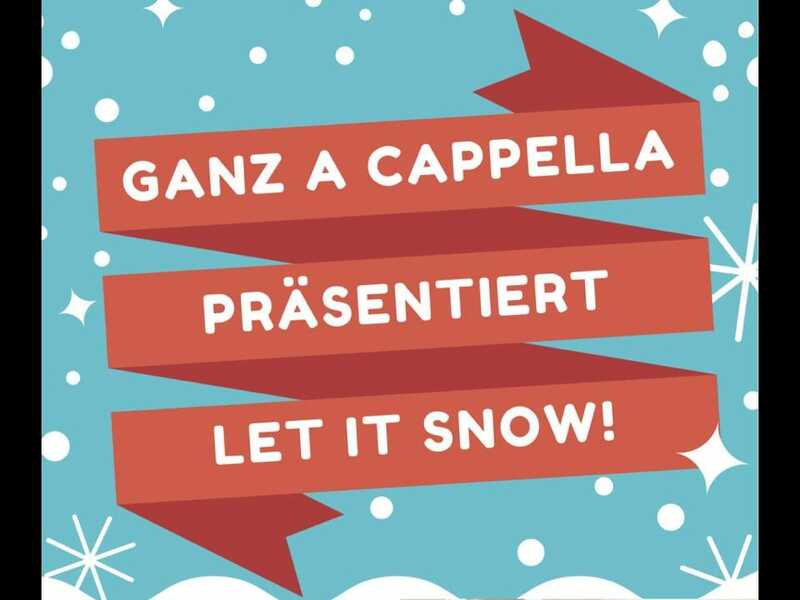 With GANZ A Cappella, Annabelle will sing a diverse program, including Max Reger, Ola Gjeilo and the Beatles! The 'HXOS choir will take us on a journey through the centuries with an inspiring collection of classical works. 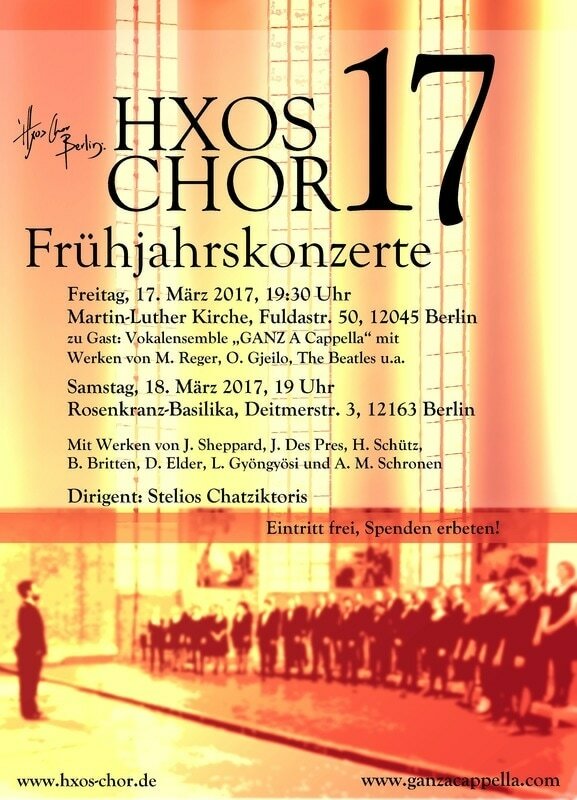 ​The 'HXOS Chor Berlin will also perform on the 18th March in the Rosenkranz Basilika, Deitmerstr. 3, 12163 Berlin. 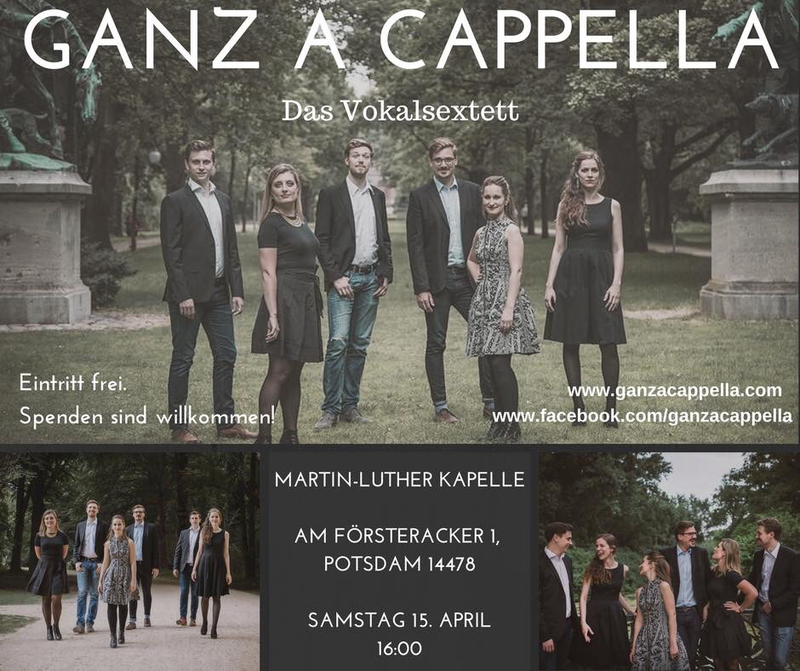 ​GANZ A Cappella presents a beautiful program of classical masterpieces and pop hits in Kreuzberg. 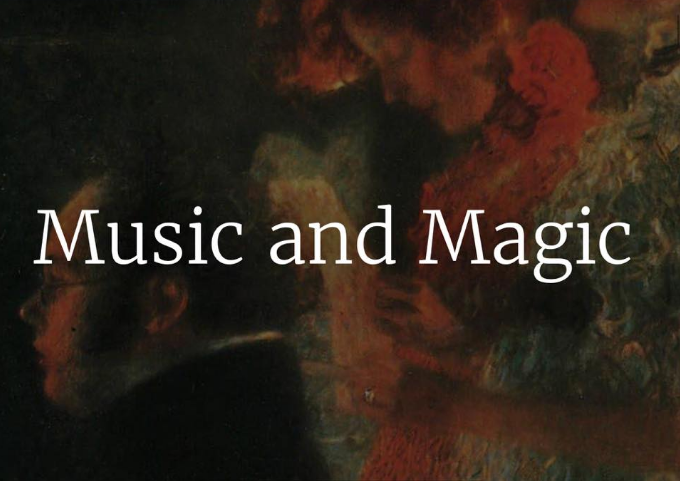 Reserve your seats now by going to https://www.groupmuse.com/events/4472-music-and-magic. Places are limited - don't miss out! The program is a lovely mix of our favourite German and English Christmas songs. 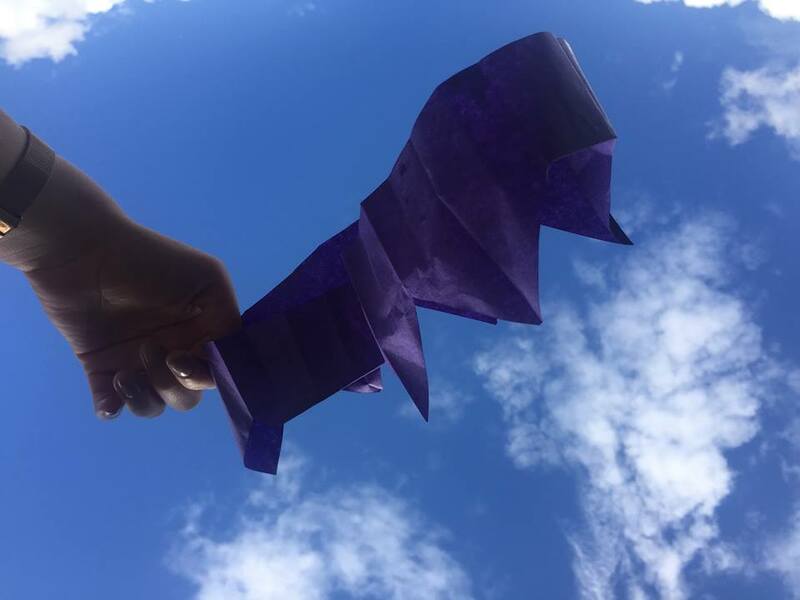 There will also be a chance to sing along! from The Beatles to Gotye. 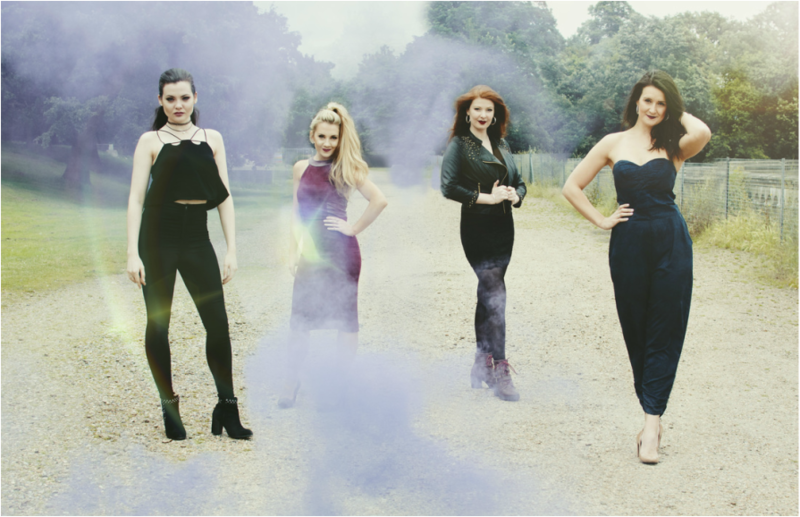 Annabelle and GANZ A Cappella are teaming up with the stunning Ida girls from London. Keep your eyes peeled for details for these London and Berlin concerts. For now, check out Ida at www.idagirls.com. 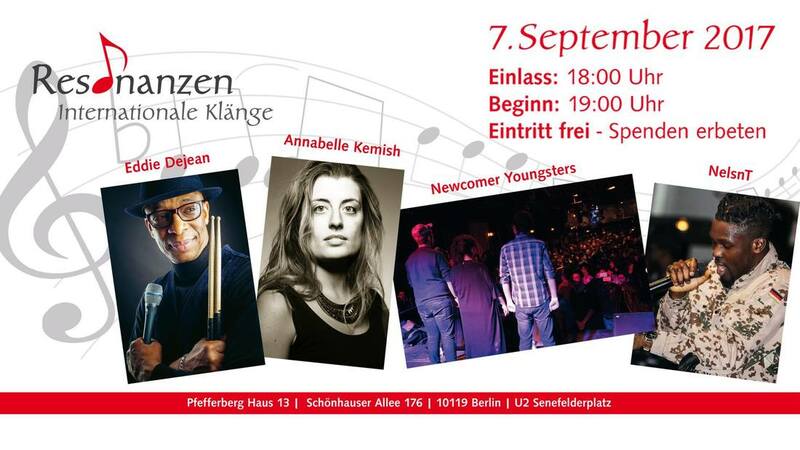 Annabelle will perform with GANZ a cappella to celebrate the christening of the Charlottenburger Schönberg Haus. GANZ a cappella presents thrillingly diverse repertoire, including Baroque and Renaissance masterpieces, as well as their own spin on modern pop music classics. 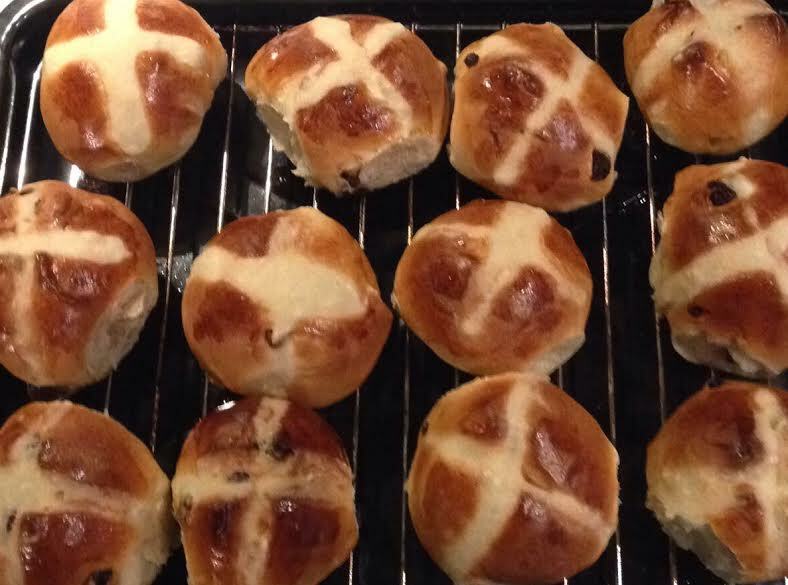 A perfect way to spend your Sunday afternoon! 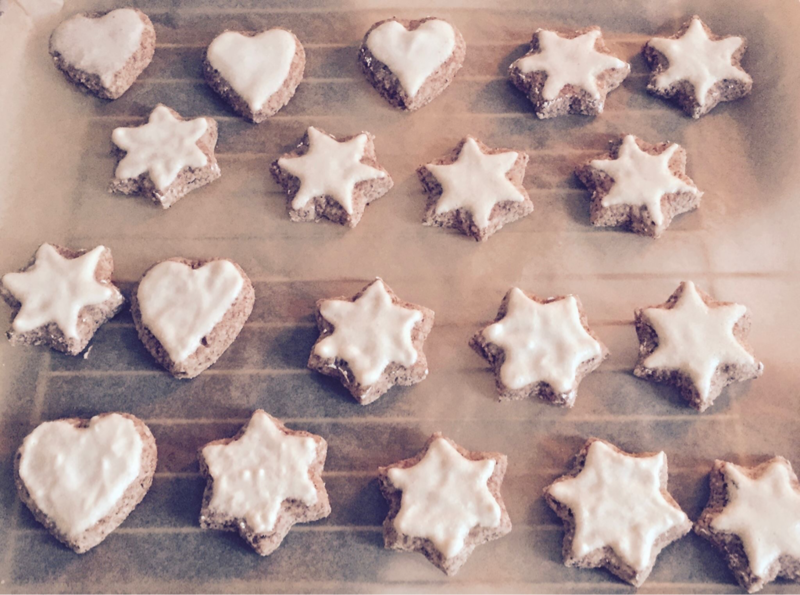 Annabelle will perform as the soprano soloist for Johann Sebastian Bach's Weihnachtsoratorium.